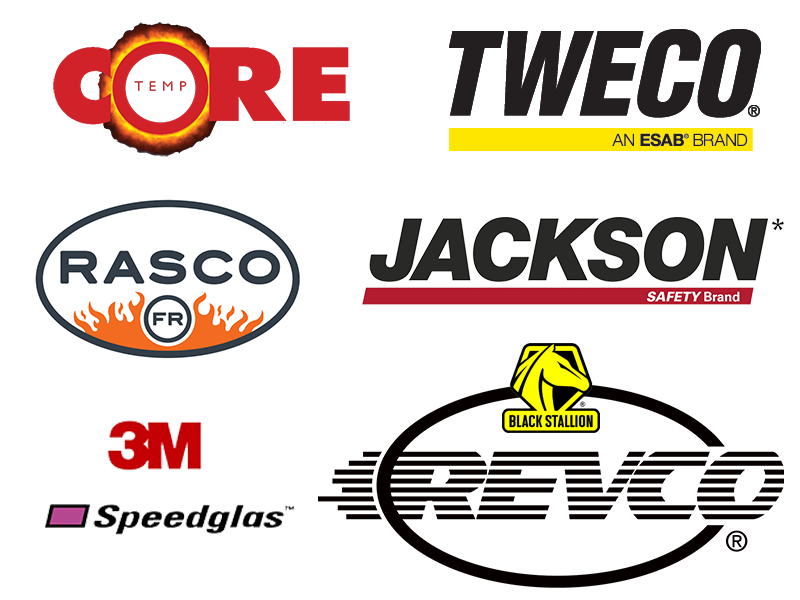 WELDING SUPPLY IS OUR WORLD! We Put The W in Welding Supply! 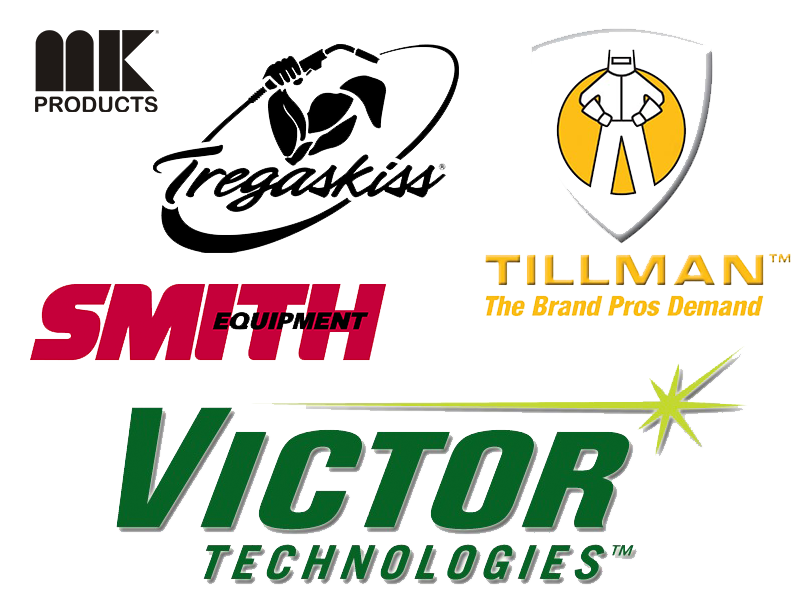 Whether You're in Need of a New Machine, a Fresh Tank, Tools or Safety Gear! Welding on Saturday? Tap/Flip HERE! 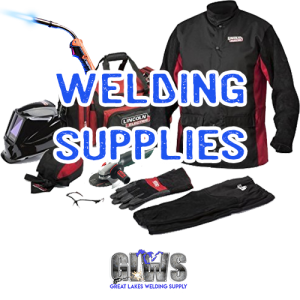 NEED WELDING SUPPLIES ON THE WEEKEND? Most Saturday's - Nine in the Morn to High Noon. We Support Weekend Welding Warriors! 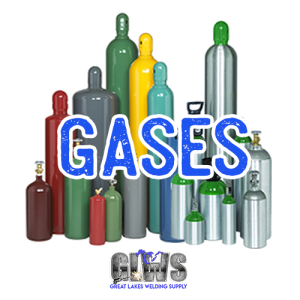 Great Lakes Welding Supply Has The Largest Welding Supplies Showroom in The Area! Tap Our Number to Call us! Great Lakes Welding Supply is Looking For a Few Good Hands! We Have Trucks That Deliver Welding Supplies Like Hot Pizza! If Your Order is Placed by 3pm, We Will Deliver The Very Next Business Day!! 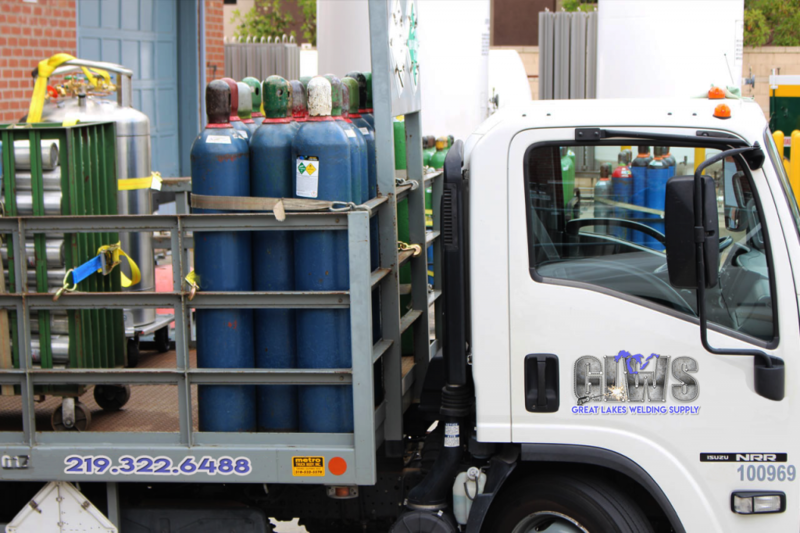 We Can Even Deliver SAME DAY in Certain Situations - Just Ask! 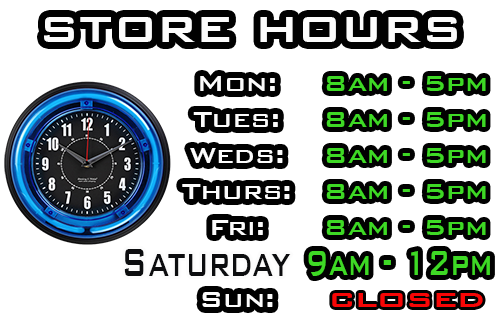 We Stock The Best Brands @ The Best Prices! "Having Been in Business Since 1994, We Stand By Our Products and Our Products Stand By Us"
Come Visit Our Welding Supply Showroom! Click Our Logo Below for Easy Directions! CA$H is King at Great Lakes Welding Supply! We Also Offer Business Credit Accounts. Serving The Welding World Since 1994!